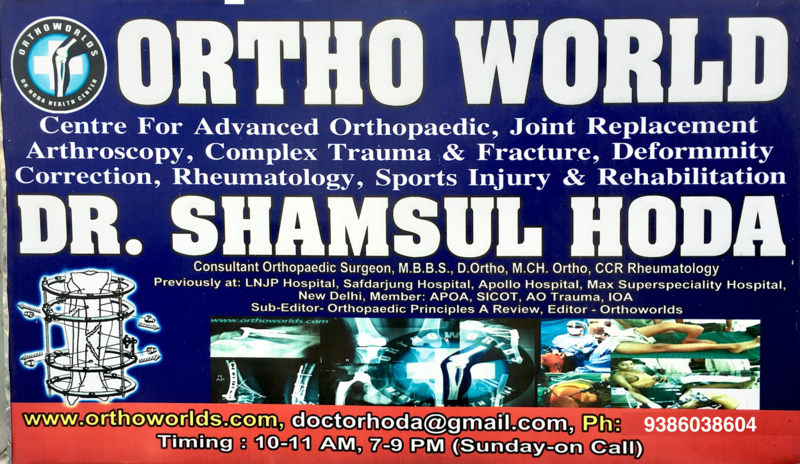 A-60, P.C.Colony, Opp Lohia Park, Kankarbagh, Patna-800020, Bihar. 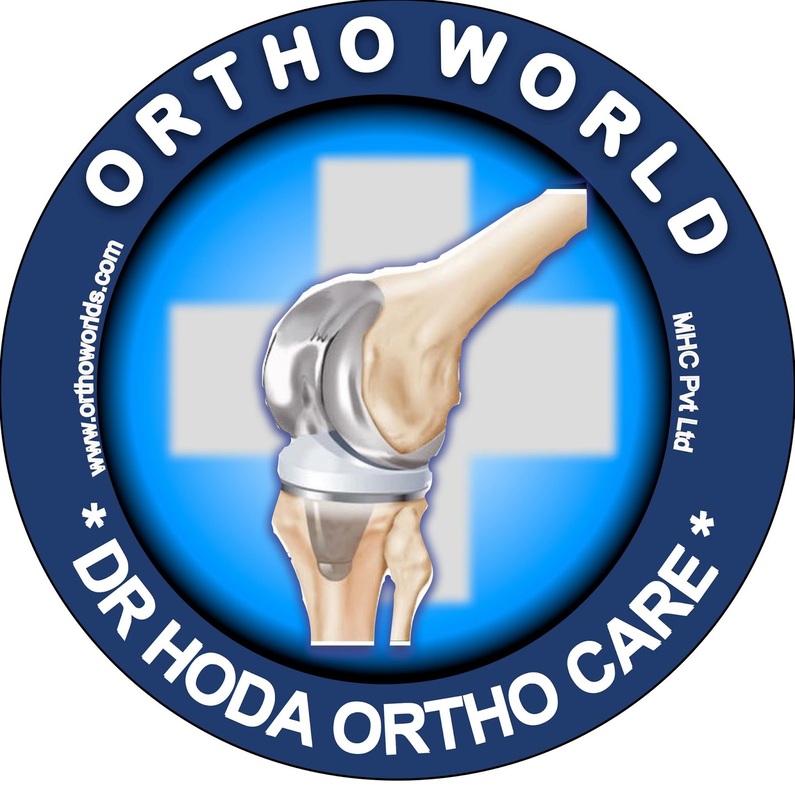 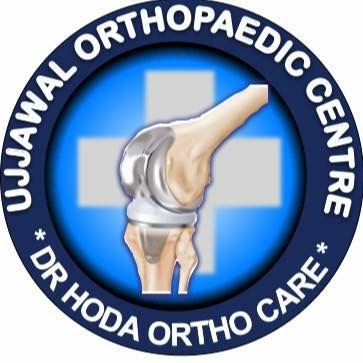 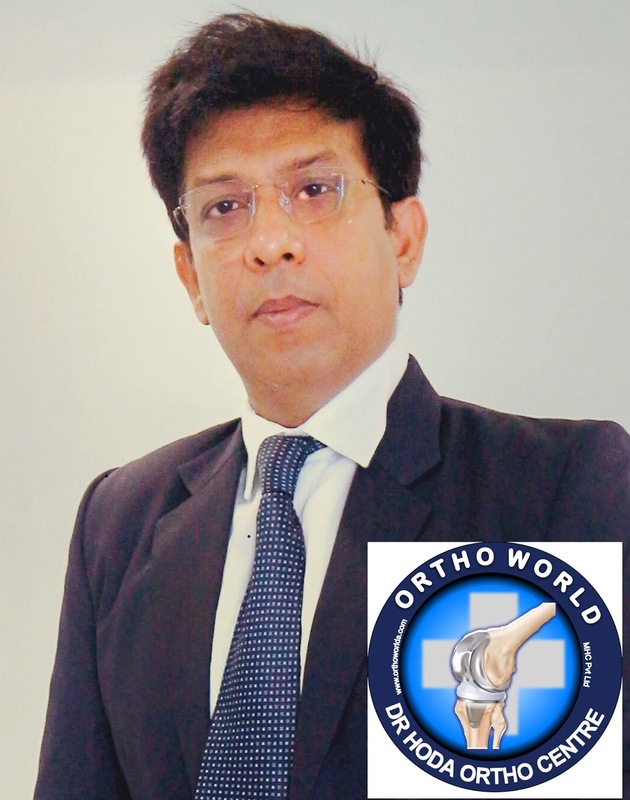 – major trauma, spine, Ilizarov, joint replacement ( knee & hip replacement ), hand surgery, deformity correction, limb ( hand and leg) shortening, arthroscopy ( pin hole surgery for joint ligaments or sports injury), etc. 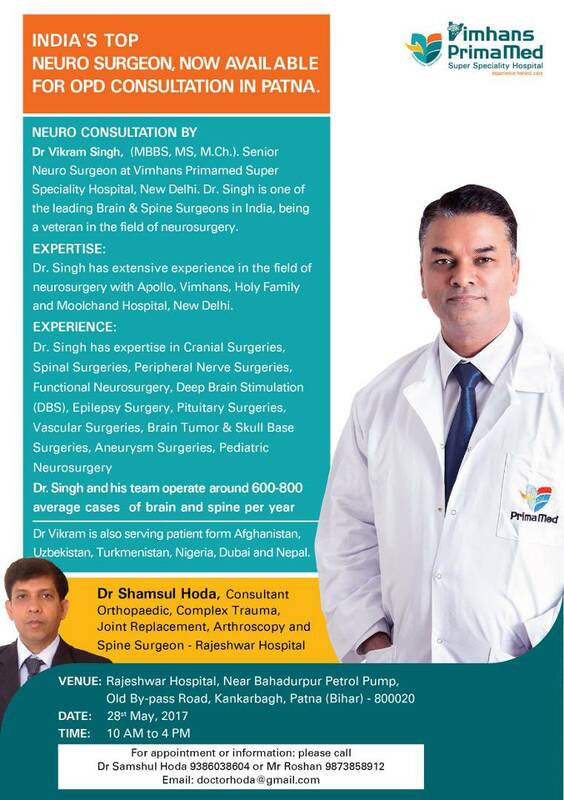 –10.30 AM – Rajeshwar Hospital, Kankarbagh main Road, near Bahadurpur flyover, Patna.